MakerShift Midtown is for adults and children of all ages who are interested in seeing what DIY Creatives and Makers are doing in the Capital Region. Try your hand at flying a micro drone; experience virtual reality first hand, talk with Makers using 3D printers to prototype their ideas or take an interactive tour of the VanGo - a mobile art gallery on wheels! A day to celebrate local Makers and shift public conversations toward exploring S.T.E.A.M. education for 21st Century life and work. 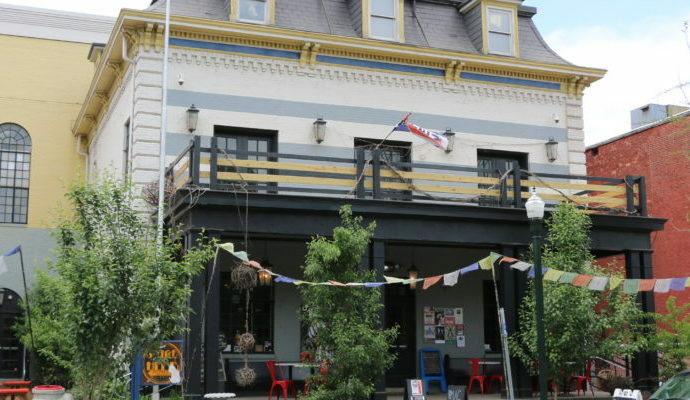 Select venues along Third Street in Midtown Harrisburg between Forester and Riley Streets. Innovations in Science, Technology, Engineering, Arts and Math (S.T.E.A.M.) are dramatically changing the way we all live, work and play in the 21st Century. However, not everyone is aware of what is happening and may even be fearful of change. More local events that publicly celebrate and discuss S.T.E.A.M. innovations are needed in order to realize the potential positive impacts of these changes on our lives and communities as well as to reduce the damage that can result from poor public education. To register as a maker or vendor, first register or log in at https://makershift.partnershipplanners.org. Then, use the links below to identify your registration type. If you're interested in sponsorship, contact Chad (cfrey@partnershipplanners.com). Since 2001, the Midtown Scholar has worked to transform our community by providing a welcoming space for the discussion & exchange of ideas about books, politics, arts & culture. Historic Harrisburg Association has been promoting historic preservation, urban revitalization and smart growth since 1973. 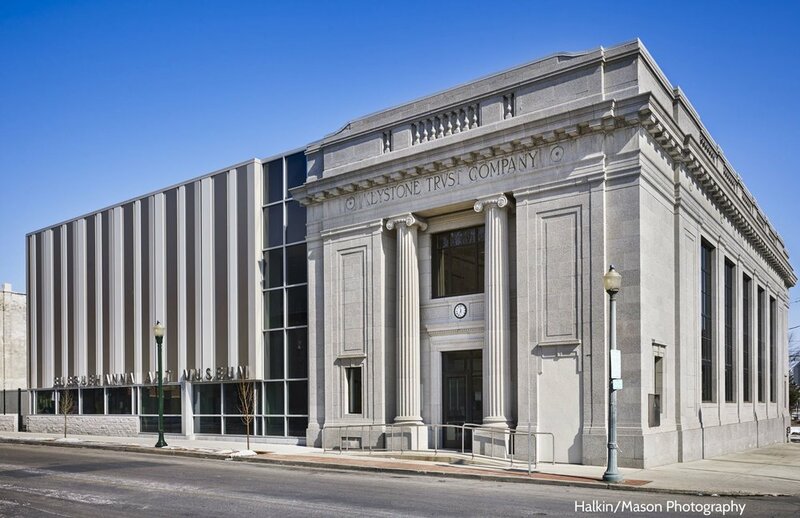 Located in the heart of Harrisburg's historic Old Midtown district, the Harrisburg Midtown Arts Center (HMAC) is a 34,000 sq. ft. multi-venue arts and entertainment complex. Nestled within the Capital City's emerging midtown neighborhood in a newly reclaimed building, the Susquehanna Art Museum serves as a catalyst in the Commonwealth to offer educationally superior programming and diversely extraordinary exhibitions. The Broad Street Market is your source for locally-grown and organic produce, meats, baked goods, and freshly prepared meals.